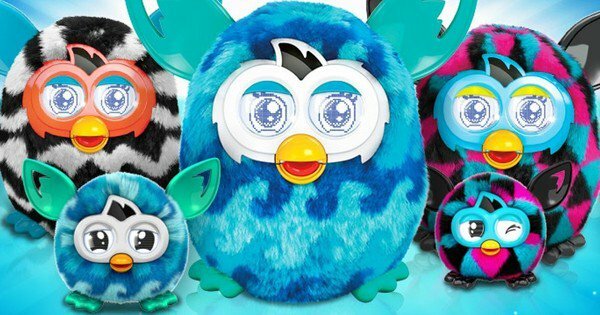 Hollywood movie producer Bob Weinstein has unveiled his plans for a live-action movie inspired by Hasbro’s iconic toy line Furby. The upcoming fantasy adventure will be part of a five movie slate planned for his TWC-Dimension production firm. 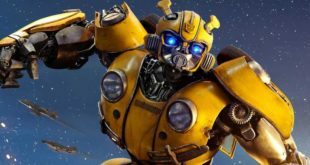 No details on the movie’s plotline, cast or release date have been revealed to date, but Hasbro executives Stephen Davis and Josh Feldman have confirmed the title will be a live-action and CGI hybrid. 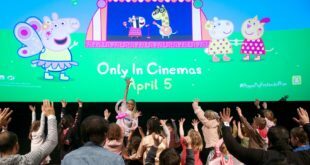 Furby – a toy lie that shot to fame in the late 1990s – is the latest of Hasbro’s toy stable to make the leap to the big screen, following the success of the Transformers franchise, Ouija and the upcoming theatrical release for Monopoly.